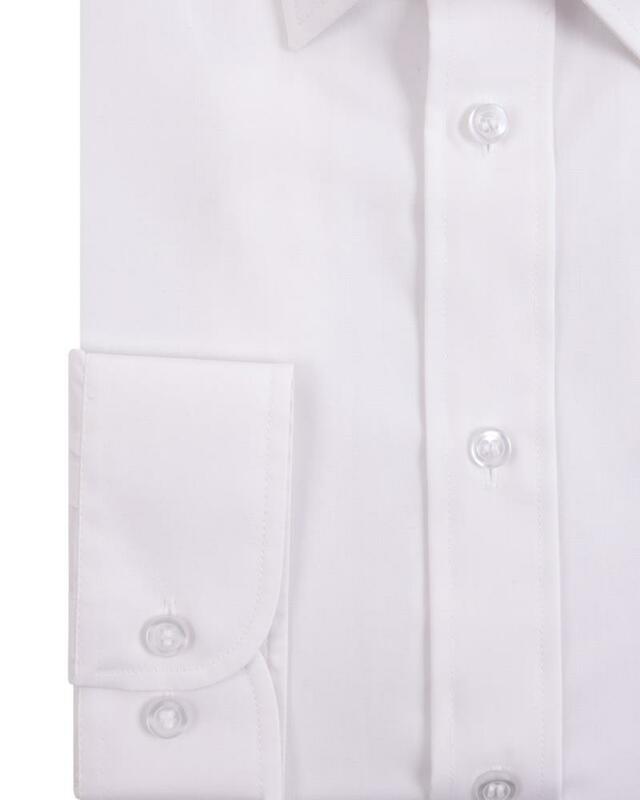 The Non-iron Cotton poplin shirt is the ideal solution for today’s on-the-go lifestyle. 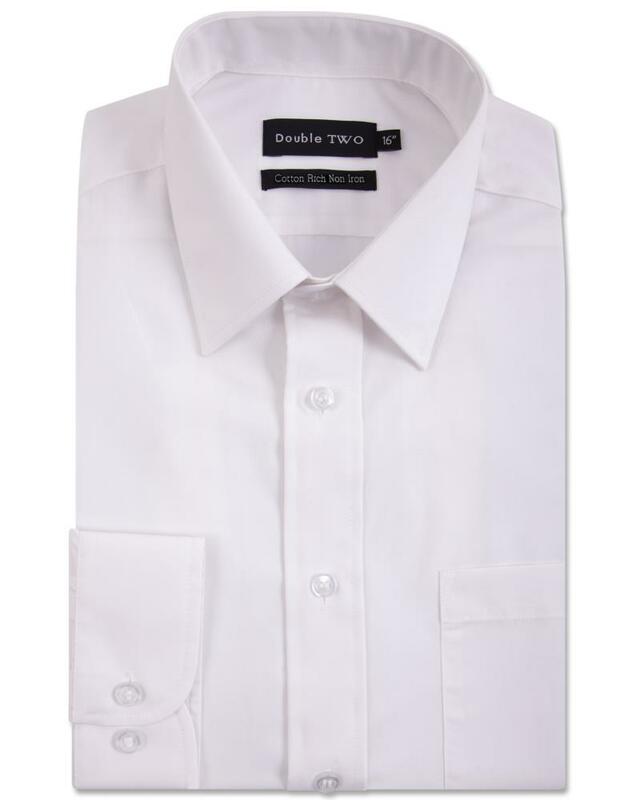 An elegant alternative to a classic dress shirt will provide a sophisticated look for any occasion in the seasonal calendar. This shirt can be taken straight from the dryer and wear immediately – no fuss, no ironing, no creases! Good quality shirt form my favourite brand. 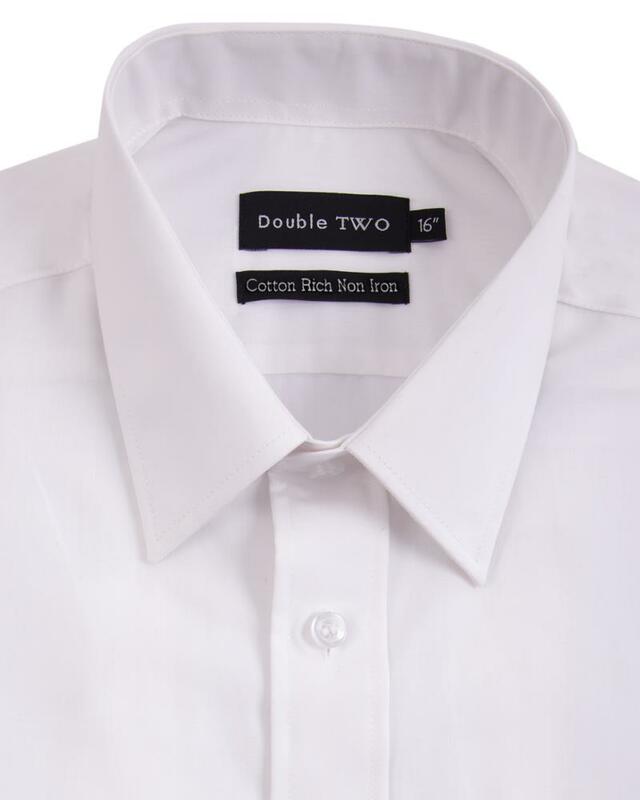 I mark it ‘down’ a star, as this is not the same quality as their Paradigm range - which is worth the extra money, if you can get it in your size (much softer, if double cuff is ok). 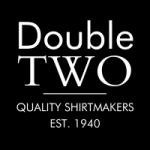 Double Two never let me down - high quality and nicely finished shirts at reasonable prices. "Extra Body" range are a life saver to the much larger size. 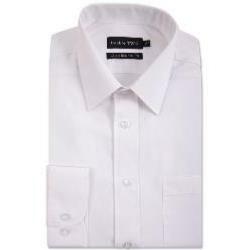 Very good shirt and a good fit.